Hey lovelies! Not only is it TGIF but it is also #FlashbackFriday. Since today is for the letter "F" I decided to flash back to a hairstyle that was popular for three decades: finger waves. 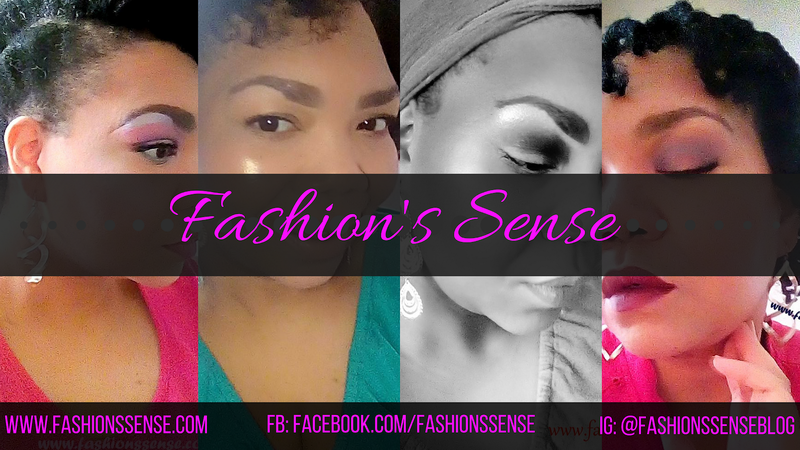 Finger waves first came on the scene in the 1920s. This style was so popular that it remained a trend through the 1930s as well. I was not alive in the 20s and 30s so I missed finger waves first trendy moments. I was alive in the 1990s when finger waves had a second coming. This time finger waves were primarily popular within the African-American community. I loved seeing the different finger wave styles my gorgeous sistas sported during the 90s. I kind of wanted to have my hair done in this style as well. However, I was never a huge fan of having too much styling product in my hair and product was needed to hold finger waves in our hair. Still, the urge to rock finger waves like Missy Elliot's was strong. It didn't help that Toni Braxton, Nia Long, Jada Pinkett, and a host of other African-American beauties were rocking this style all over the place. Even today, this style will creep up on the red carpet and I become nostalgic looking at it. 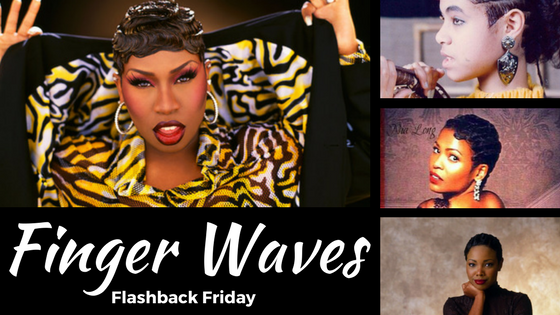 Did you rock finger waves back in the 90s?